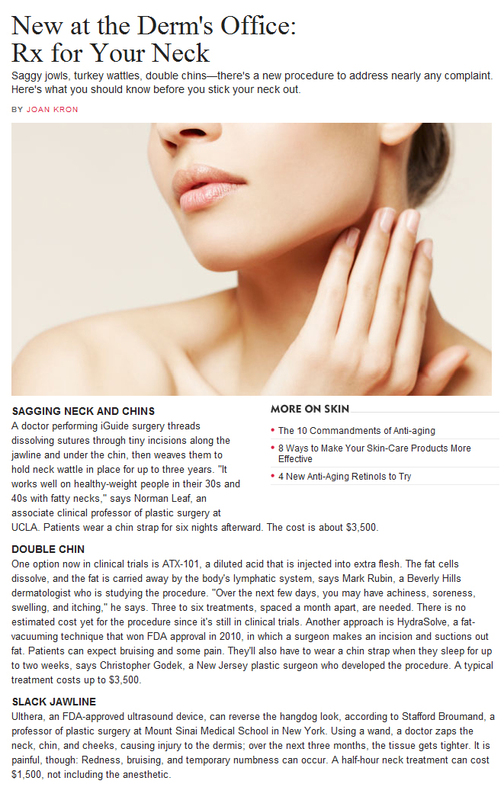 Dr. Christopher P. Godek, medical director of The Personal Enhancement Center, has appeared in many plastic surgery publications offering his expertise in various areas, from facelift surgery to choosing the right plastic surgeon. Click on a feature below to see more details. In 2017, Christopher P. Godek, MD was named a “Top Doctor” by Castle Connolly. To formulate the prestigious directory of healthcare providers, thousands of physicians were asked to nominate peers who they felt exemplified excellence in all facets of their medical specialty. Upon collection of nominations, the highest vote-getters were identified and subjected to a thorough evaluation conducted by Castle Connolly’s research team. This included review of each candidate’s education, training, professional achievements, disciplinary record, and more. Those determined to be qualified for inclusion were then added to the final 2017 list of Top Doctors. 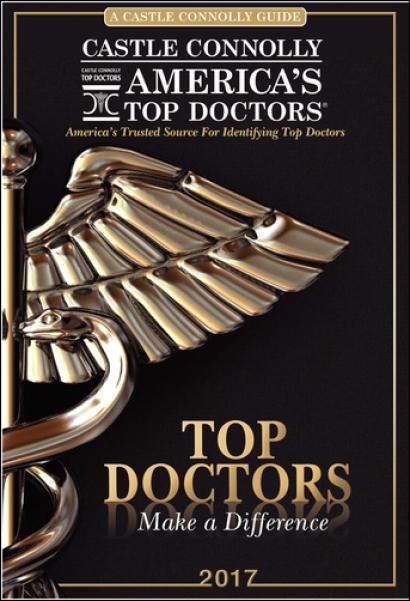 All who earned the title of “Top Doctor” were chosen by their colleagues—no medical practitioners could pay to make the list. Dr. Christopher P. Godek was voted a Castle Connolly “Top Doctor” in 2016. To receive this honor, medical providers have to first be peer-nominated for demonstrating an exceptional level of care in their particular specialty. The highest vote recipients are then assessed by a doctor-led research group at Castle Connolly that evaluates educational background, professional achievements, disciplinary actions, and more. Those deemed qualified for inclusion based on this assessment are then named to the Top Doctors list. Like all past years, no physician could pay to receive this esteemed recognition in 2016. Castle Connolly named Christopher Godek, MD a 2015 “Top Doctor in America.” To attain this designation, physicians must first be nominated by their colleagues for exhibiting excellence in their specific field and/or specialty. Top vote-getters are then reviewed and evaluated by Castle Connolly’s physician-led research team to ensure they meet the proper qualifications for inclusion. Independently operated, Castle Connolly is regarded as a leading source for identifying the nation’s Top Doctors, and no individuals can pay to be included on the esteemed list. Christopher Godek, MD was named a “Top Doctor in America” for 2014 by Castle Connolly. As an independent firm, Castle Connolly is a highly trusted source for recognizing Top Doctors in the U.S. To be selected to the “Top Doctor in America” list, physicians must first be nominated by their peers for demonstrating excellence in their respective field. Top nominees are then evaluated by Castle Connolly’s physician-led research team and added to the list should they be deemed eligible for inclusion. Doctors cannot pay to be designated a Castle Connolly Top Doctor. 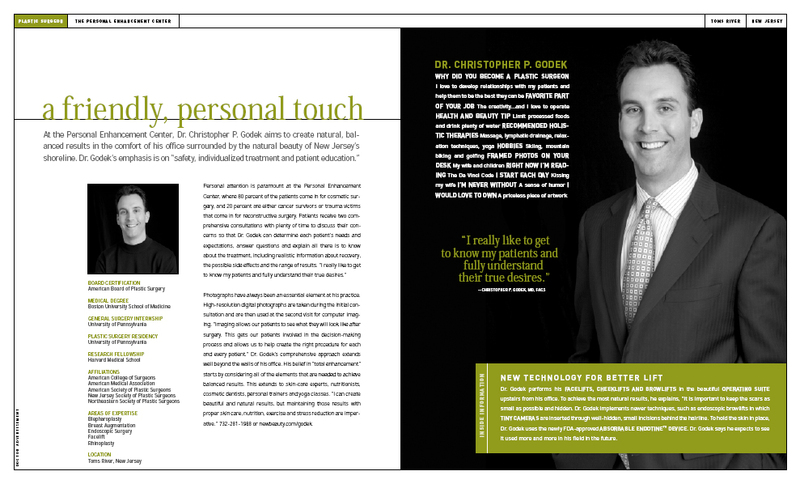 Castle Connolly named Dr. Christopher Godek a “Top Doctor in America” for 2013. As an independent company, Castle Connolly is one of the most trusted sources for identifying Top Doctors in the United States. After being peer-nominated based on excellence in their respective fields, physicians then undergo an extensive screening process conducted by Castle Connolly’s physician-led research team prior to being selected to the prestigious list. 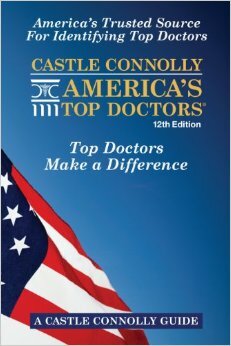 No individuals can pay to be named a Castle Connolly Top Doctor. 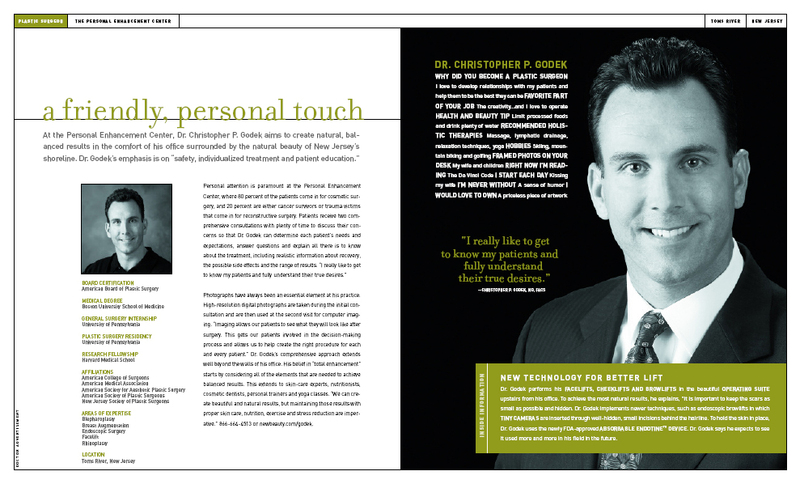 Dr. Christopher Godek was named a Top Doctor in America for 2012 by Castle Connolly. Castle Connolly is an independent source trusted across the country for identifying Top Doctors. 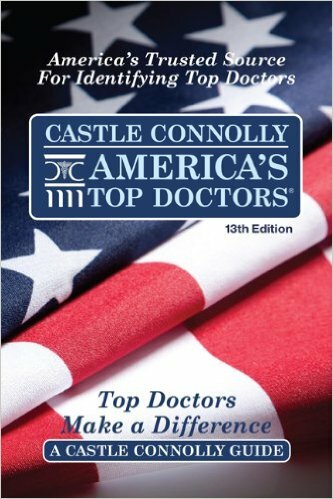 One question continues to be the most asked about how Castle Connolly selects its Top Doctors. Do physicians pay to be listed? Doctors do not, and cannot, pay to be selected as a Castle Connolly Top Doctor. 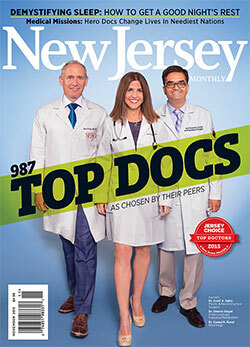 New Jersey Monthly magazine recognized Dr. Christopher P. Godek as a “Top Doctor” in 2017. 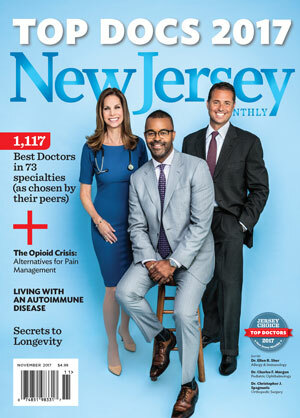 To compile this year’s list of the state’s best medical practitioners, New Jersey Monthly joined forces with Leflein Associates—a NJ-based research company. A questionnaire was first distributed to 24,116 physicians in New Jersey, asking them to name other healthcare providers who they would feel comfortable referring their own family members to for certain specialty care. After any duplicate or invalid nominations were eliminated, the votes were tallied and top recipients were named to a preliminary list. Anyone who had a history of one or more serious disciplinary actions was then disqualified, and the rest of the list was sent to be extensively reviewed by a special panel of physicians. In the end, a total of 1,117 providers from 73 different specialties were deemed Top Doctors for 2017. 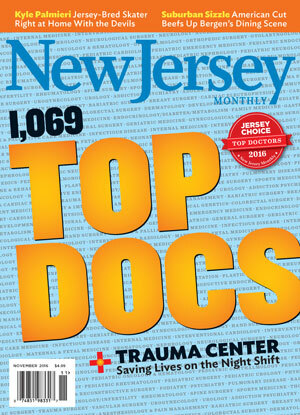 New Jersey Monthly magazine named Christopher P. Godek, MD a “Top Doctor” for 2015. To begin the selection process for this prestigious accolade, thousands of doctors and medical practitioners are asked to vote for physicians in their area and across the United States who they feel epitomize excellence within their respective fields. Top nominees then undergo an extensive screening and evaluation conducted by Castle Connolly’s physician-led research team to determine they are eligible and in good standing with applicable medical boards. If approved, they are named to the list of the region’s “Top Doctors”. Inclusion on the list is peer-nomination only; no doctor can pay to be selected. 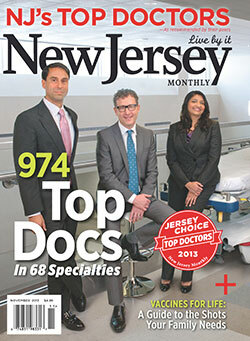 Christopher P. Godek, MD was selected to the 2013 list of “Top Doctors” in New Jersey Monthly magazine. To start the peer-nomination process for this honor, thousands of doctors and other medical professionals are requested to identify physicians – both locally and nationally – who they believe exhibit an optimal quality of care within their respective specialty. Once nominations are tallied, top vote-getters are vetted by Castle Connolly’s physician-led research team to ensure they meet all educational/professional requirements and are currently in good standing with relevant medical boards. If endorsed, they are added to the list of “Top Doctors” in their region. No physician can pay to be included on the list. 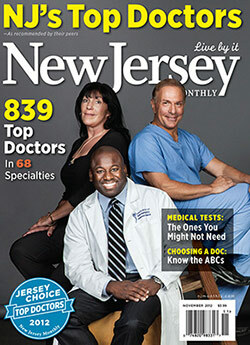 Dr. Christopher P. Godek was named a 2012 “Top Doctor” in New Jersey Monthly magazine. To commence the selection process for this esteemed recognition, a request is sent to thousands of medical professionals and physicians asking them to identify doctors locally and nationally who they feel embody excellence within their particular specialty. Top vote-getters then go through a comprehensive screening process and assessment conducted by Castle Connolly’s physician-led research group to make sure they are eligible for the honor and in good medical board standing. If approved, they are selected to the “Top Doctors” list in their region. The list is generated through peer-nomination alone; no one can purchase his/her inclusion. 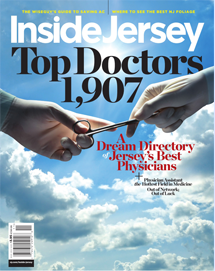 Dr. Christopher P. Godek was selected to Inside Jersey magazine’s esteemed list of “Jersey’s Best Top Doctors” in 2016. 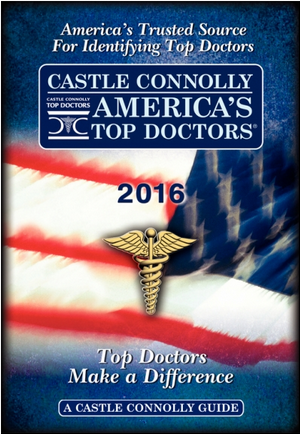 With help from Castle Connolly, the directory of Top Doctors is formulated each year through a peer nomination and extensive vetting process. To begin, thousands of healthcare professionals are sent a survey asking who they believe displays excellence in all facets of care for particular medical specialities. Once peer selections are cast, the Castle Connolly research team totals the nominations and performs thorough background screenings into the education, credentials, and disciplinary histories of the top vote recipients. Those who are deemed qualified and in good standing are then named to the final Top Doctors list. The process is based strictly on peer nomination, with no physicians being able to pay for inclusion. 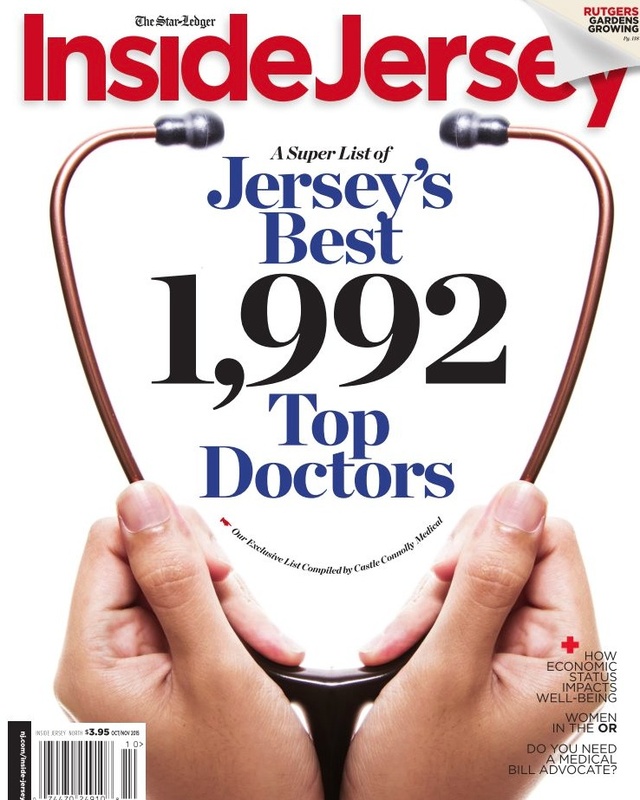 Inside Jersey magazine included Dr. Christopher P. Godek in their directory of “Jersey’s Best Top Doctors” for 2015. 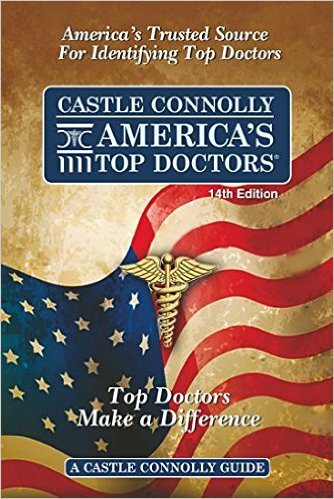 Formed in partnership with Castle Connolly, the list of Top Doctors is created by sending a survey to thousands of medical practitioners that asks who among their peers they feel demonstrates an exemplary level of care in particular specialties. Upon receipt of the nominations, the Castle Connolly team tallies the votes and performs an intensive screening of top nominees to ensure they are in good medical standing and qualified for the honor. Those approved are then added to the final list of Top Doctors. No physician can pay to have his or her name included. 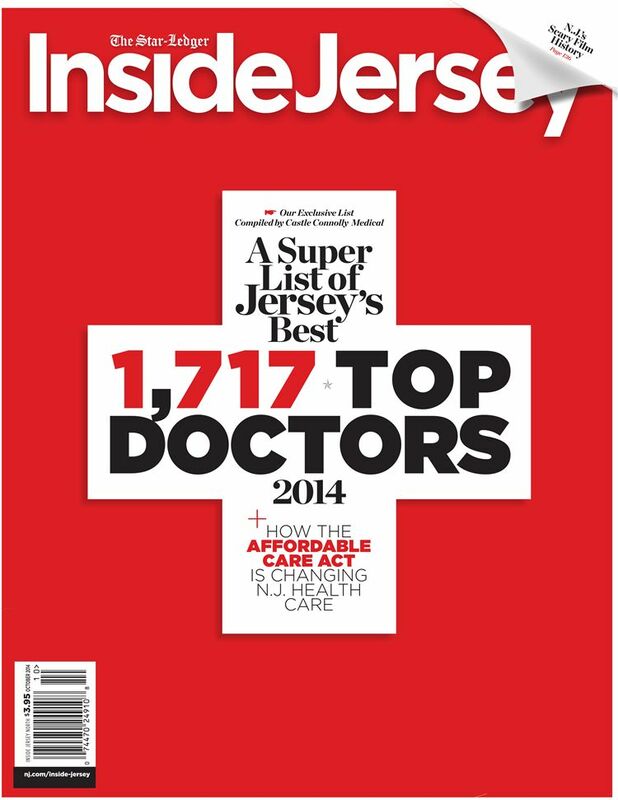 Christopher P. Godek, MD, FACS was named by Inside Jersey magazine as one of “Jersey’s Best Top Doctors” for 2014. To start the selection process, thousands of physicians and medical professionals are asked to nominate regional and national doctors who they believe demonstrate excellence in certain specialties. Once casted, the vote-getters undergo a rigorous research and screening process conducted by Castle Connolly’s physician-led research team to confirm that top nominees are credentialed and in good standing with all associated medical boards. If approved, they are included on the list of “Top Doctors” in their region. Physicians cannot pay to be named to the list. 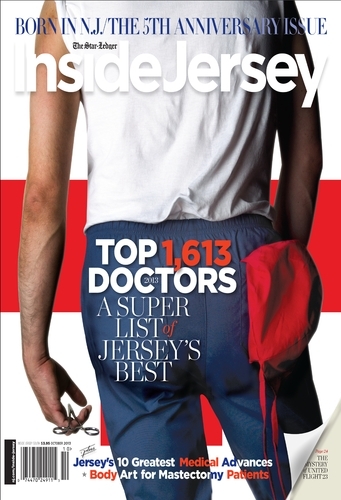 Inside Jersey magazine named Dr. Christopher Godek one of “Jersey’s Best Top Doctors” for 2013. The selection process for this honor is started by asking thousands of doctors and healthcare professionals to nominate physicians within their region and throughout the U.S. who exemplify excellence in their respective specialties. Once the nominations are submitted, Castle Connolly’s physician-led research team conducts a rigorous research and screening process to ensure top vote-getters are qualified and in good medical-board standing. If approved, they are named to the list of “Top Doctors” in their area. No physician can pay to be selected to the list. 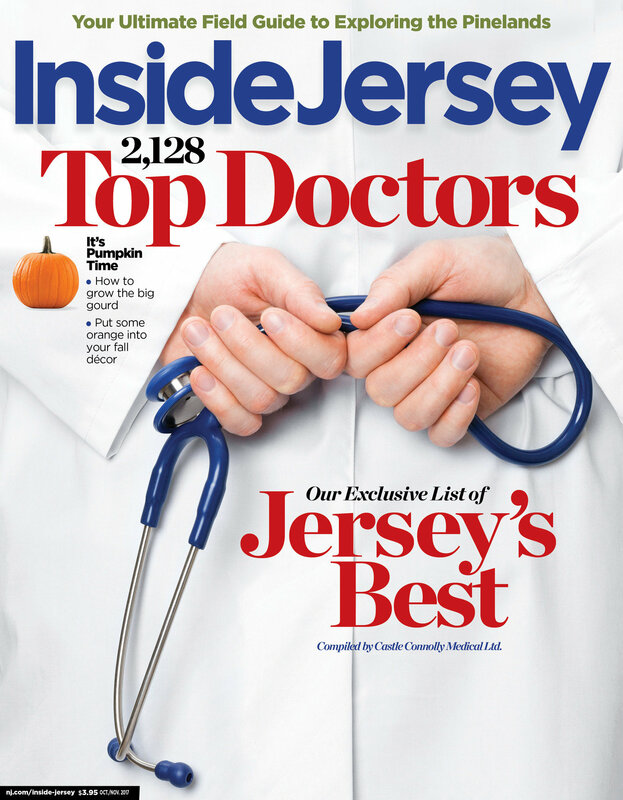 Dr. Christopher Godek was named one of “Jersey’s Best Top Doctors” for 2012 by Inside Jersey. 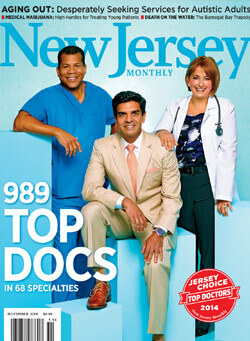 The selection process for NJ’s Top Doctors edition is conducted by Castle Connolly’s physcian-led research team. It begins by asking thousands of physicians and health care professionals to identify excellent doctors in every specialty in their region and throughout the nation. Castle Connolly follows a rigorous survey, research and screening process. 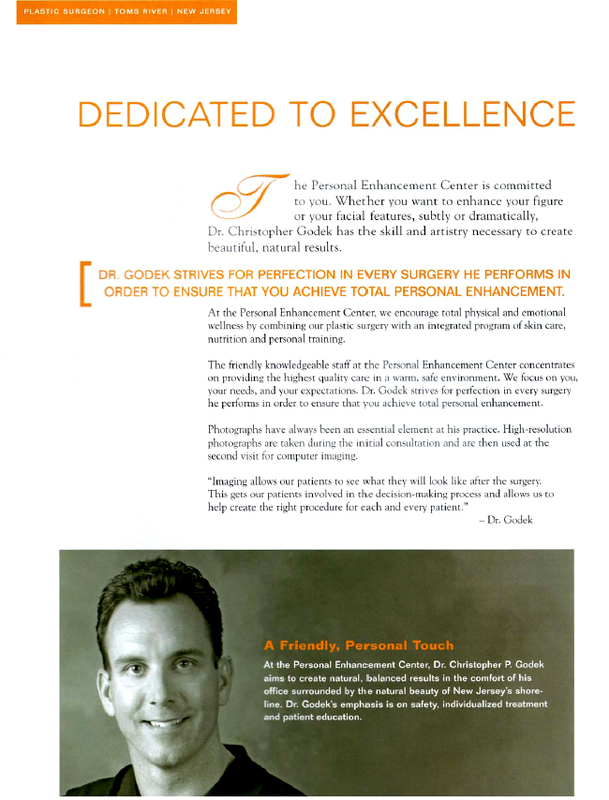 Dr. Christopher P. Godek earned a Vitals On-Time Doctor Award in 2014. Vitals.com is a widely respected resource intended to connect patients with the nation’s leading healthcare professionals. To attain a Vitals On-Time Doctor Award, a physician must demonstrate exceptional promptness and efficiency that leads to below average wait times in their practice, as reported by patients. No doctor can pay to receive this accolade. Christopher P. Godek, MD received a Vitals Compassionate Doctor Recognition in 2010, 2011, and 2012. A trusted online resource, Vitals.com is intended to help patients identify the best healthcare professionals in America. To be honored with a Vitals Compassionate Doctor Recognition, physicians must demonstrate an exceptional degree of kindness and sensitivity to their patients throughout every stage of the treatment process. Awarded based on patient-feedback alone, this distinction cannot be purchased. Dr. Christopher Godek was honored with a Vitals Patients’ Choice Award for 2010, 2011, 2012, and 2014. Vitals.com is a respected online resource designed to aid patients in their search for the most elite healthcare providers in the United States. To receive a Vitals Patients’ Choice Award, doctors must obtain near perfect patient-ratings for physician-patient communication, bedside manner, follow-up supervision, and several other components of care. No physician can pay to receive this distinction. 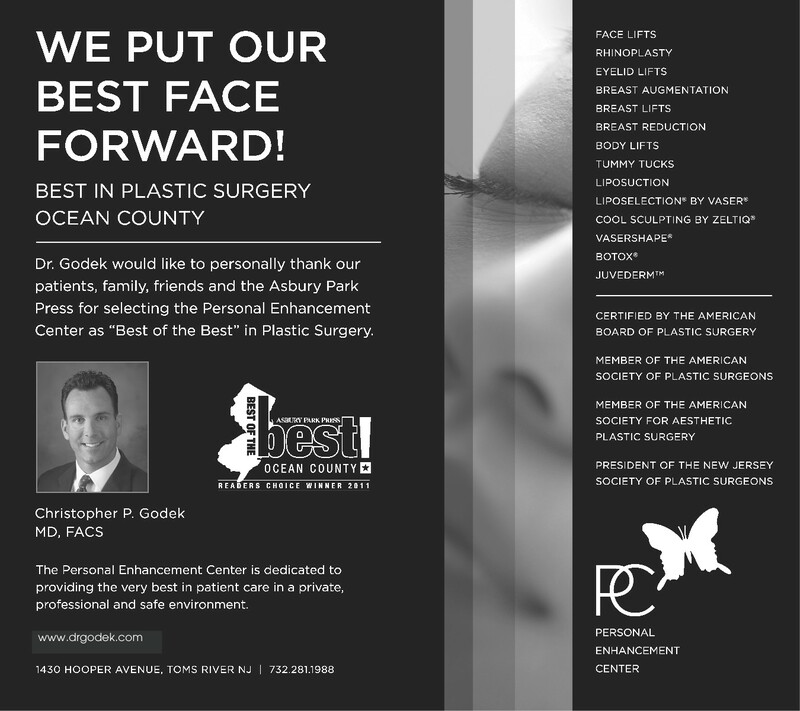 Dr. Godek is listed as one of the “Top NJ Docs” in plastic surgery. 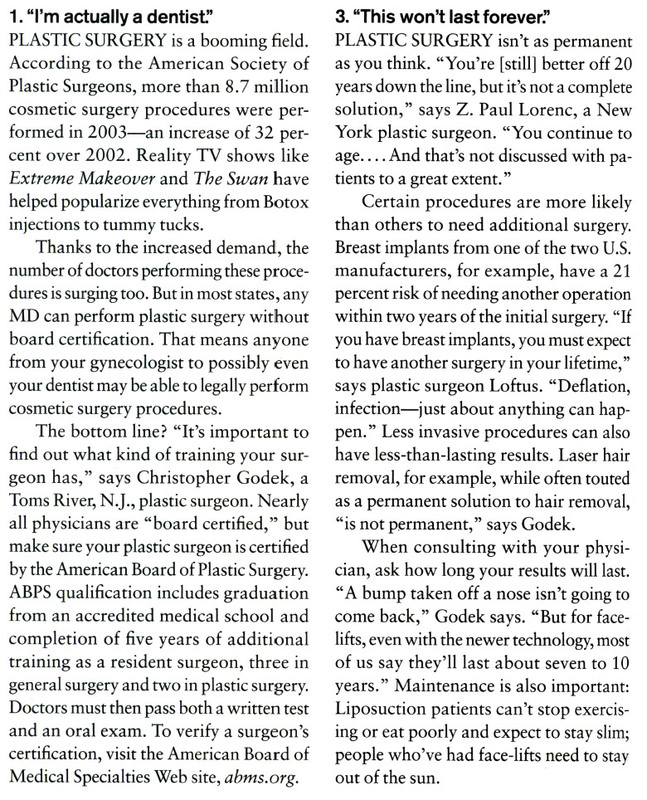 New Jersey plastic surgeon Dr. Godek’s profile was featured in the magazine. 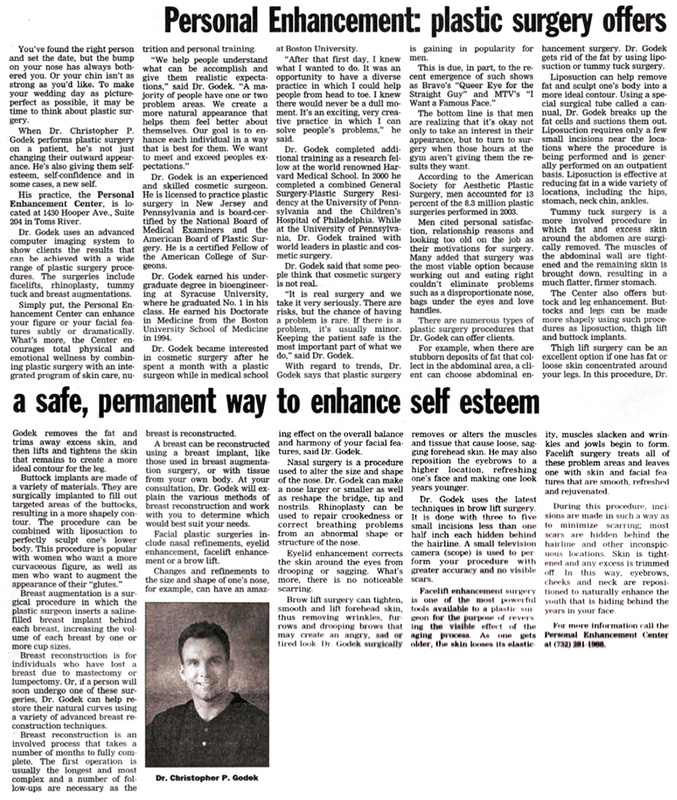 Article on Personal Enhancement Center. Facial Rejuvenation – Nonsurgical techniques to keep your face looking healthy and vibrant. Diligent Screenings Stop the Spread of Breast Cancer – The story of a breast reconstruction patient. 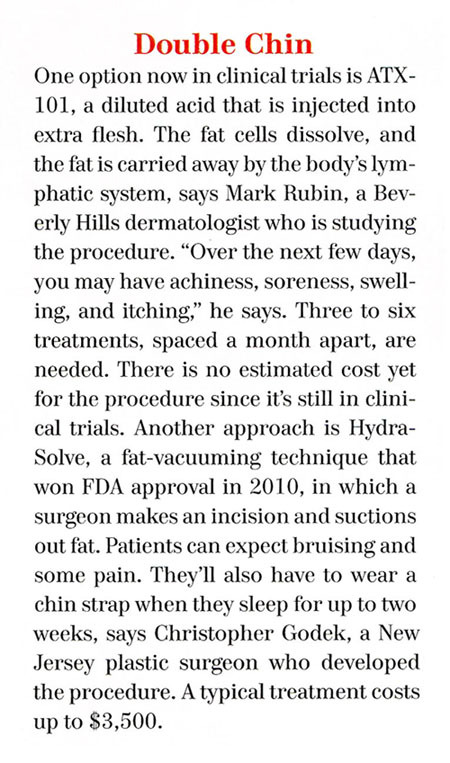 Dr. Godek is quoted as a top expert on tummy-tightening procedures. 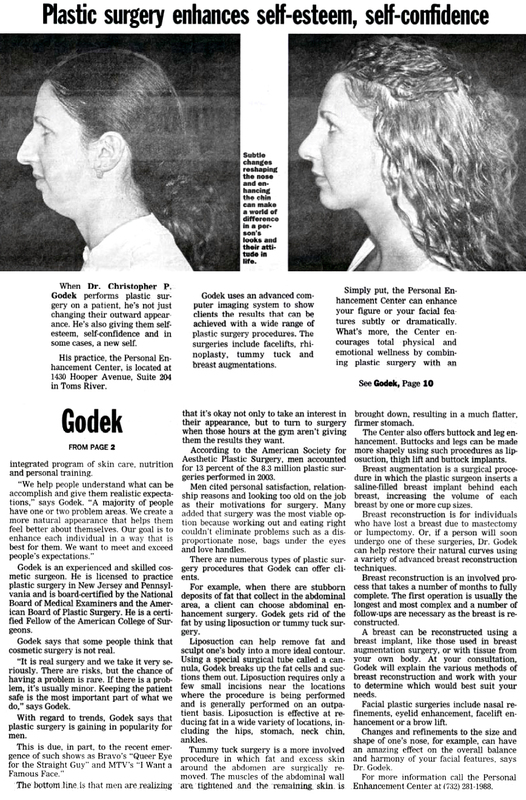 Dr. Godek of the Personal Enhancement Center dedicates his time, expertise and talents to give back to the community. The doctor has been recognized on numerous occasions throughout the years for his leadership, his commitment to positive change, and his compassion for others. Dr. Godek is devoted to maintaining and achieving the highest aesthetic standards when it comes to your personal enhancement, but he is also a caring citizen who acts in the best interests of the community.